The CCC Media channels give you the opportunity to reach 1,000,000 people. We help you reach a targeted, highly engaged audience at the right time and in the right way. We have a number of different media opportunities available to ensure your message reaches the right people. 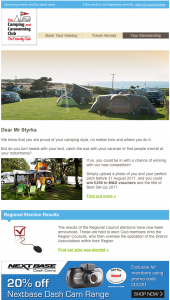 The only organisation to reach members interested and participating in all forms of camping. With more than 750,000 members you can be sure that by promoting your products, services or business through our targeted and unique publications you are reaching a dedicated and responsive audience. 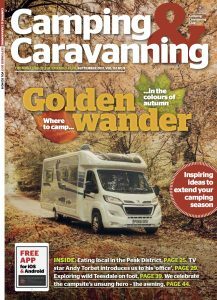 Camping & Caravanning magazine is unique. 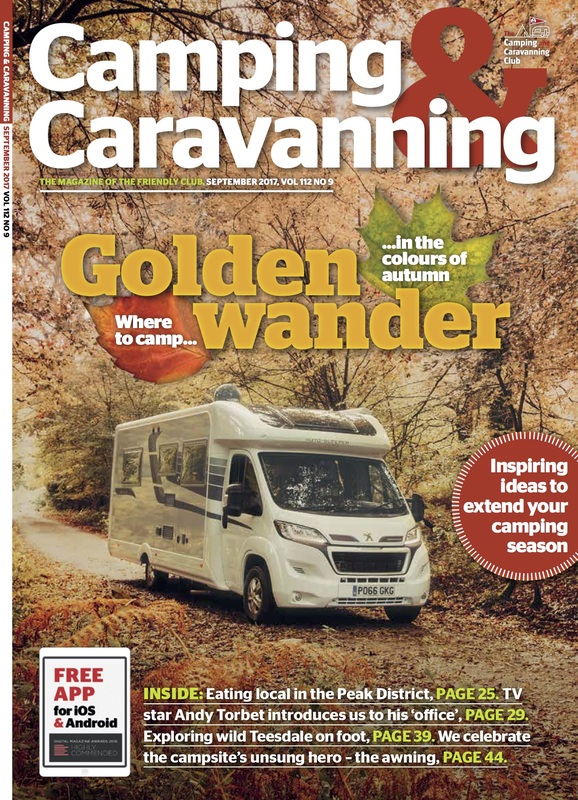 It’s the world’s longest established and most widely circulated magazine for all forms of camping (caravans, trailer tents, tents and motorhomes) reaching more than 750,000 people. 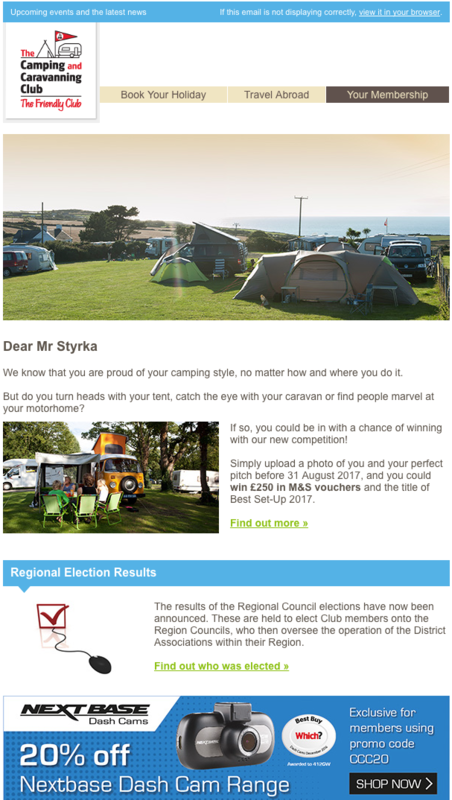 Siteseeker is the most comprehensive campsite guide in the UK. 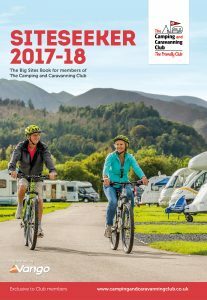 With more than 420,000 copies sent out, 3,000 sites listed and a two-year life span it is the most effective way to reach more than half a million passionate campers. 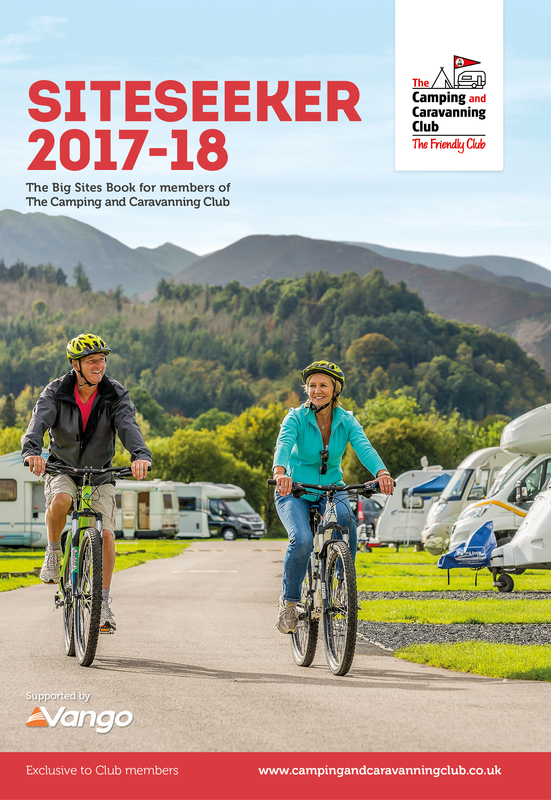 With more than 960,000 page impressions each month and over 12 minutes spent online per unique user, the Club’s magazine website options provide a direct way to reach a target audience. 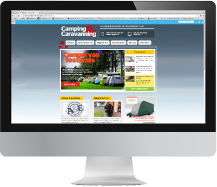 Our new Camping & Caravanning website provides a gateway to highly engaging online editorial content, competitions and more. 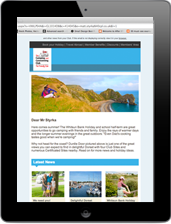 Members can access content and information across numerous platforms, and the tablet and email newsletters can provide you with alternative and creative ways to reach them. 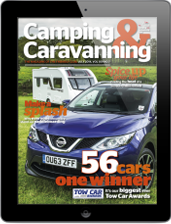 This exciting new app version contains all of the content of the member magazine, repurposed to take advantage of the full functionality of tablet publishing and offering additional content such as photo galleries and video footage. Our monthly emails are sent to more than 240,000 registered members with targeted content based on their profile and interest. We can create a bespoke package around a variety of channels, or work with you to align your brand to a particular audience or area of interest.